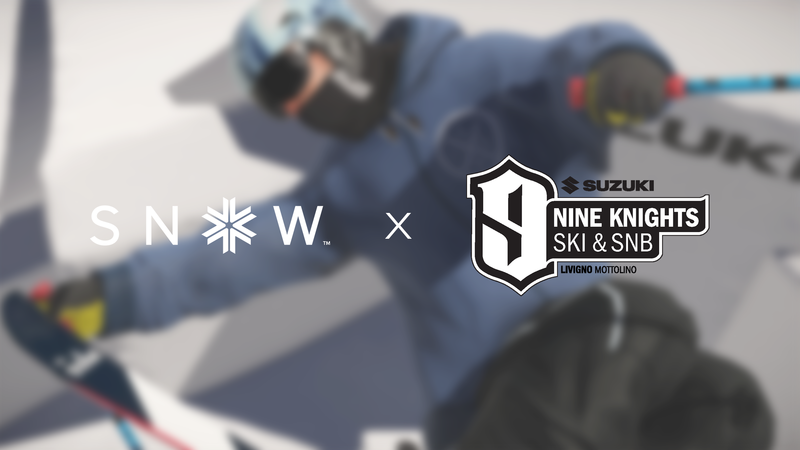 We are thrilled to announce that SNOW is now the official video game partner of the Suzuki Nine Knights event! 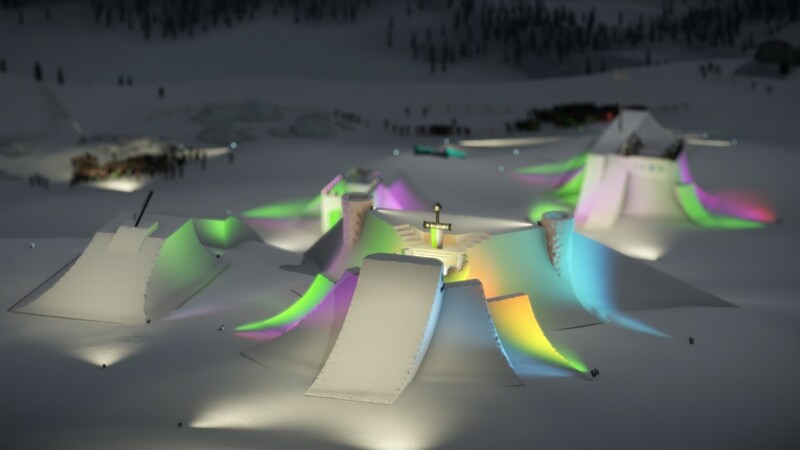 Suzuki Nine Knights offers some of the most amazing and incredible park features ever created. The event takes place every year in April in Mottolino, Italy, where the best and most creative riders gather for a few days of serious riding and fun. Each year the level of skiing is absolutely jaw dropping and we think that the craziness of the features is just a perfect fit for SNOW. Now you have the chance to take part in such an exclusive event! 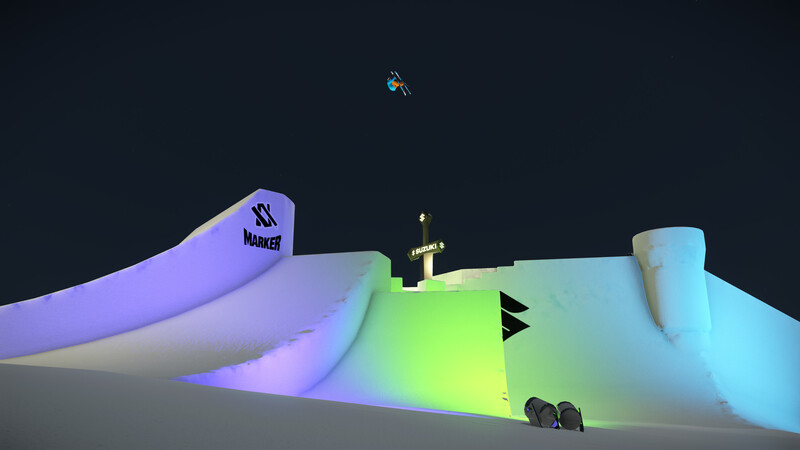 We couldn’t be happier to bring these massive jumps and features into the game and can’t wait to see what crazy tricks you’ll be pulling off of them soon. 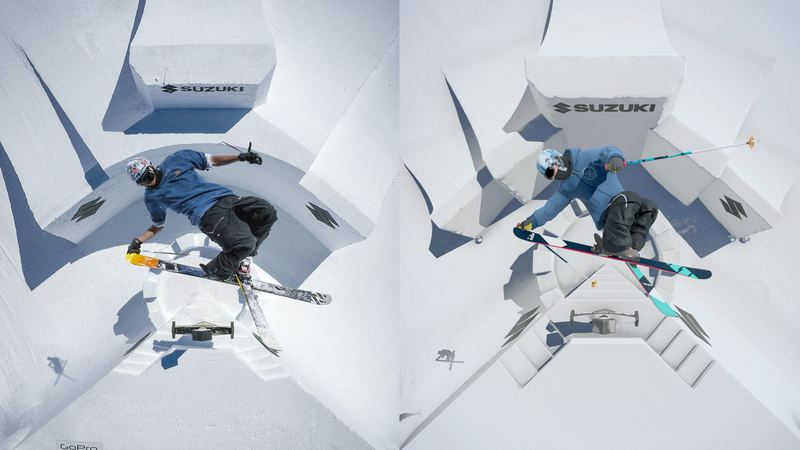 Mastering the Suzuki Nine Knights course requires guts, imagination, and skills. Do you think you have what it takes? We will be adding this unique event to our next update (0.6) coming out later this month.